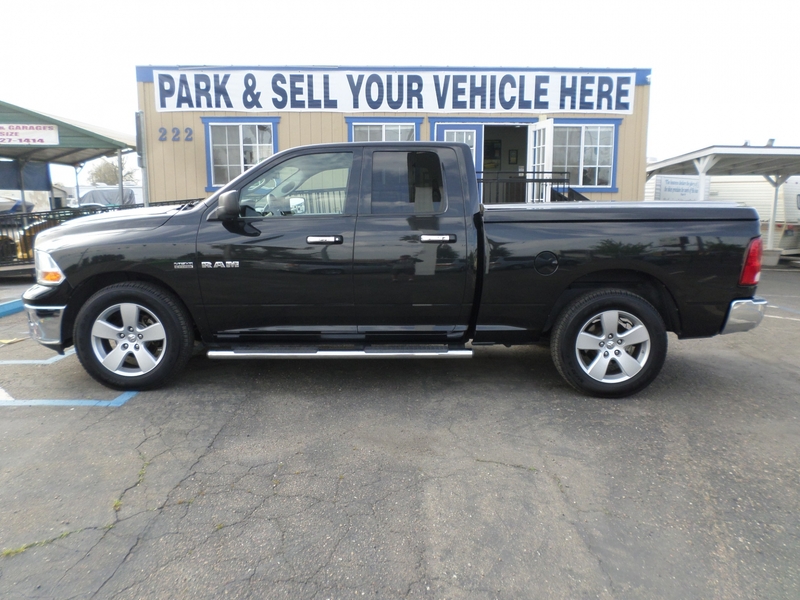 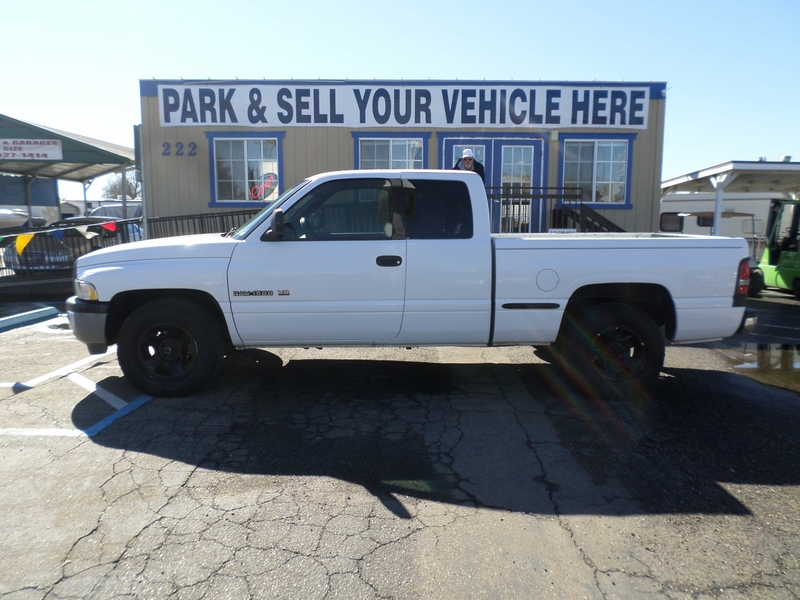 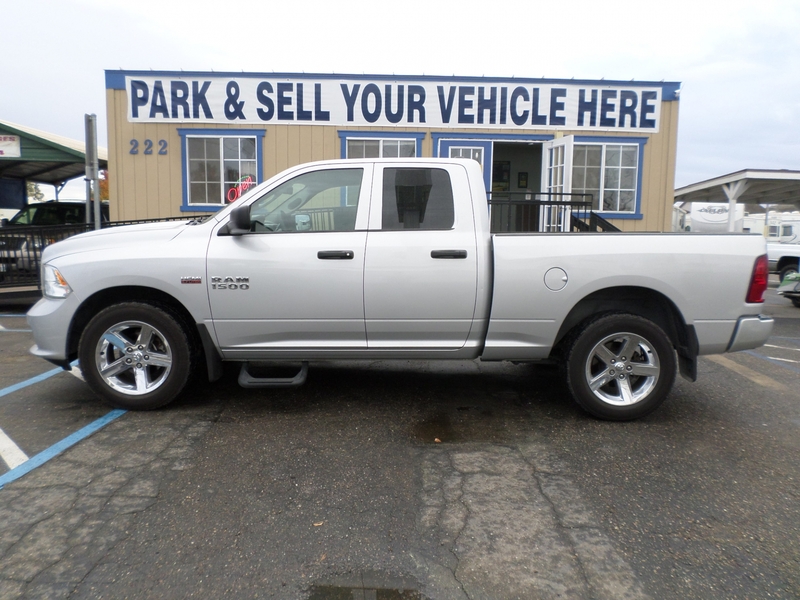 2014 Dodge RAM 1500 Quad Cab Short Bed . 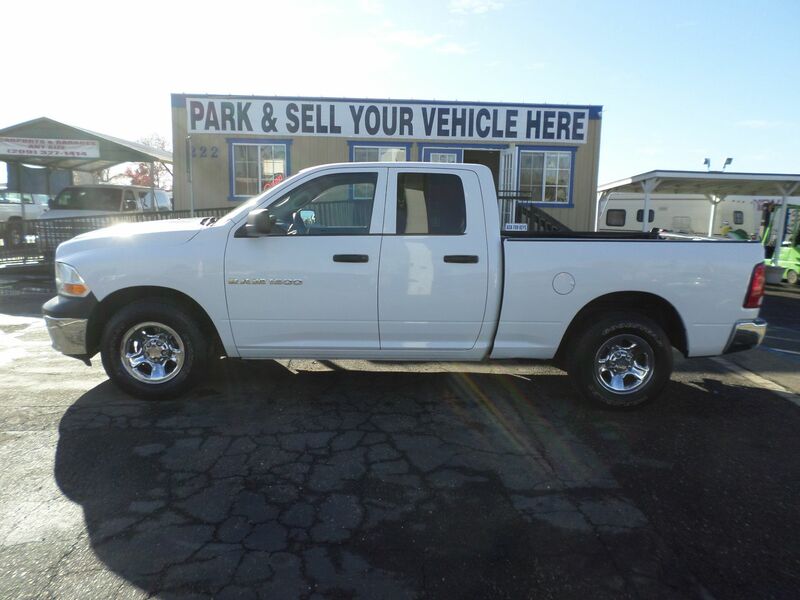 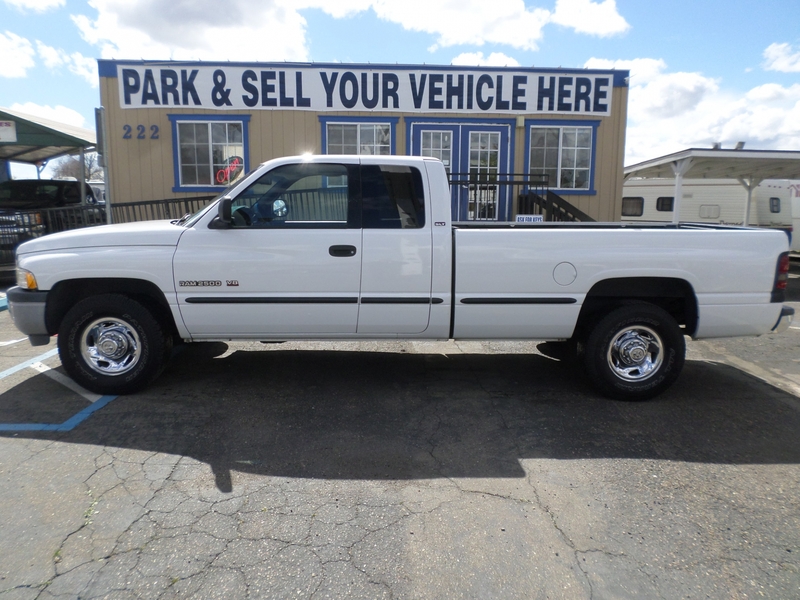 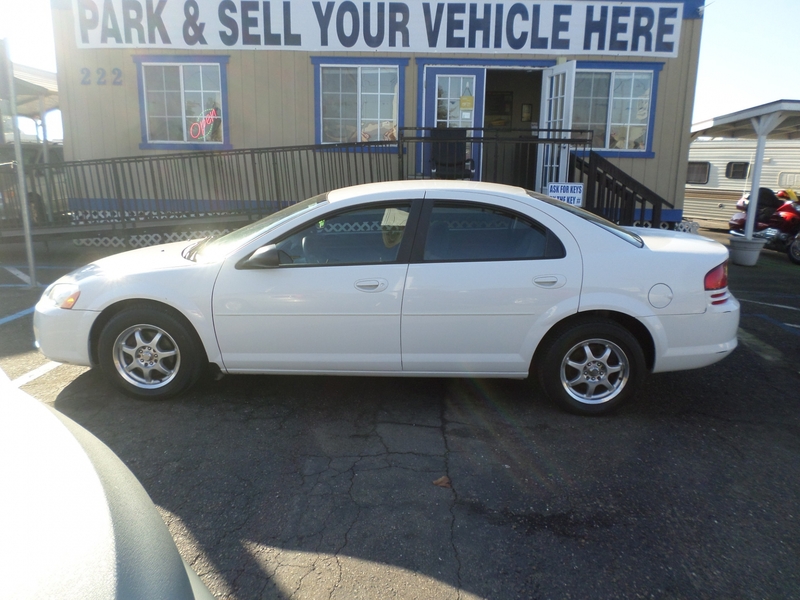 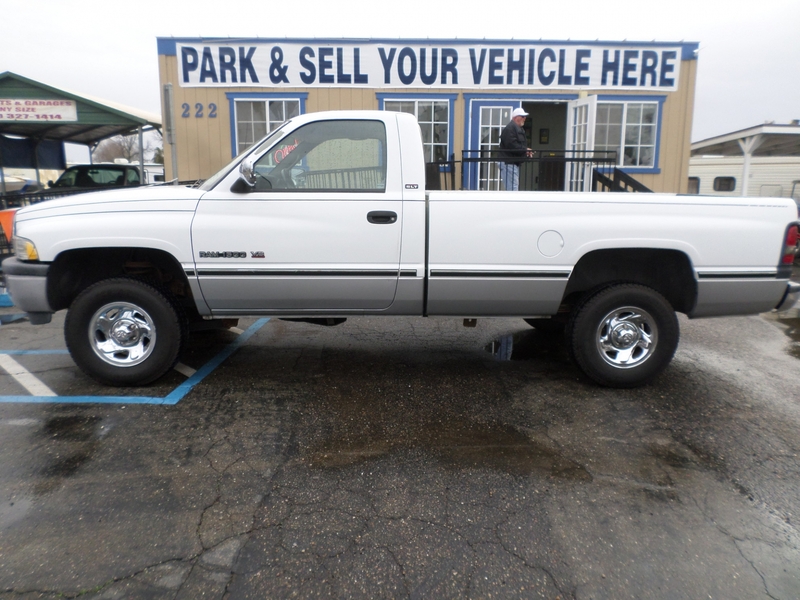 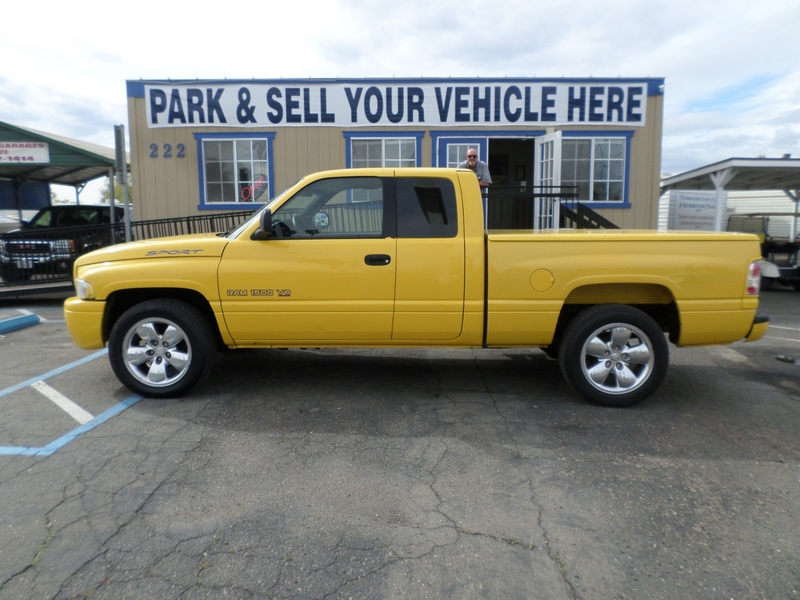 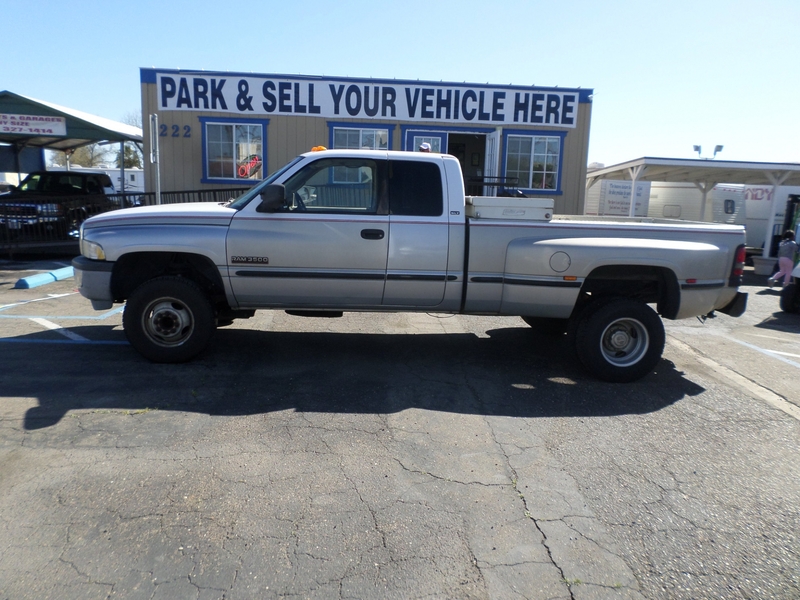 . .
Second owner, like new, very clean interior, bedliner, side steps, 5k lbs air shocks, trailer brake control, tow mirrors, mud guards, new tires, SiriusXM, no accidents, extra clean inside and out.